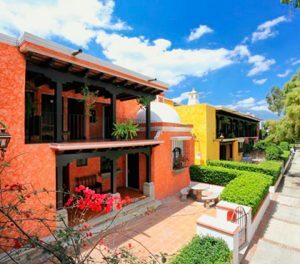 View the listing of the best hotels in Antigua Guatemala. Search by preferences, see the pictures and information for each hotel in Antigua Guatemala and don’t miss the opportunity to reserve today. 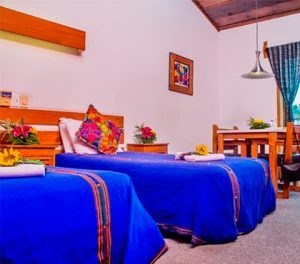 Posada Don Valentino is a Hotel and Hostel in a great place in Antigua Guatemala, two blocks from the central park and close to all the important sites. 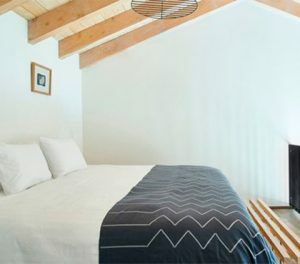 All rooms are cleaned daily and include a private bathroom and cable TV. 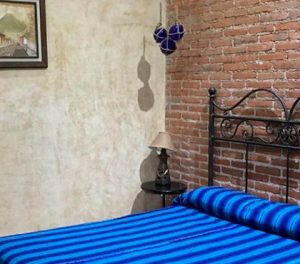 Hotel Posada Doña Luisa gives you the coziest welcome to Antigua Guatemala, a small place located just two blocks from the central park, here you can enjoy a walk with tranquility through the cobblestone streets and around the churches and ruins that this city has to offer. 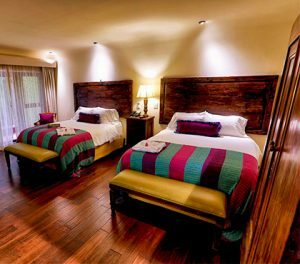 At Hotel EuroMaya in Antigua Guatemala we have a colonial-style infrastructure in a modern construction of high standards to offer the charm of typical colonial houses along with modern services, coupling them into a single figure. 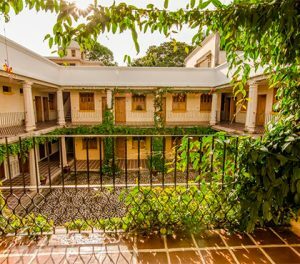 Hotel Posada San Vicente in Antigua Guatemala is located one block from Antigua’s beautiful Central Park and the Cathedral of Antigua, allowing access to all of Antigua´s amazing attractions and important historical sites. 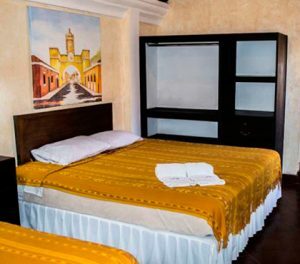 Uxlabil Hotel is located in the beautiful colonial city of Antigua Guatemala, a short walking distance from the central park, we are located almost across La Merced Church. 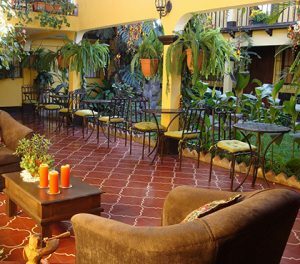 Hostal Las Marías in Antigua Guatemala is a hotel with a mix of colonial style and Guatemalan folklore. A house made of touches and traditional details that give beauty to each environment. 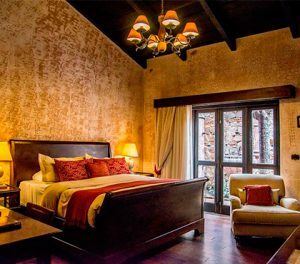 Exposed bricks, wrought iron, wood of the period, high ceilings Spanish style, terracotta are the aspects that make this house a refuge of warmth and tranquility. 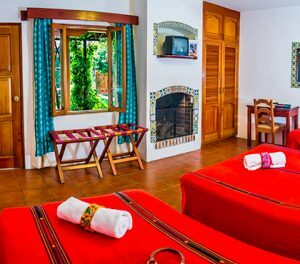 Camelias Inn Hotel in Antigua Guatemala offers 19 very comfortable rooms all with beautiful Guatemalan typical furniture, fabrics and decoration. All our rooms have TV, cable, Wi-fi and new anti-stress beds ensuring you a restful stay. 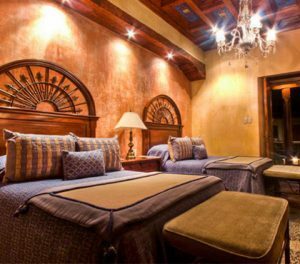 At El Hermano Pedro Hotel in Antigua Guatemala, we provide you a high quality service, giving you a personalized treatment, making you feel at home, with a quiet and comfortable environment. Hotel San Jorge in Antigua Guatemala is located on a quiet corner just a few blocks south of the Central Park, the hotel is decorated with local art, woodcarvings and the colorful textiles that help make Guatemala so vibrant and unique. 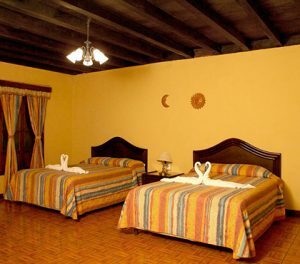 Hotel Panchoy in Antigua Guatemala is located 4 blocks away from the Central Park. Here you will find a cozy ambiance, you will feel at home. We offer you comfortable rooms in a building with a nice terrace and patio. 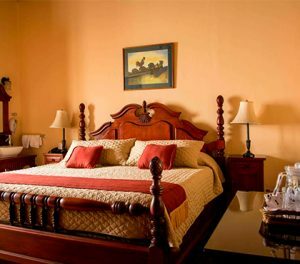 Casa Antigua Hotel in Antigua Guatemala is full of history and art, has beautyfull rooms. We are located close to the Central Park but far away from any noise bars, here you will have a quiet and tranquil stay. 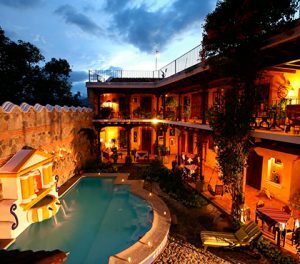 El Carmen Hotel in Antigua Guatemala is located one block from the Central park and less than 100 meters from the Ruins of El Carmen Church, this was partially destroyed by the 1717 earthquake. 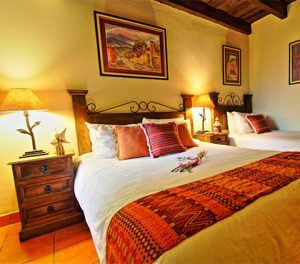 La Casona Hotel in Antigua Guatemala has 7 double rooms, which have two double beds, and 4 singles that have a King or Queen bed. Each one is equipped with TV with cable, security box, private bathroom, comfortable beds and amenities. 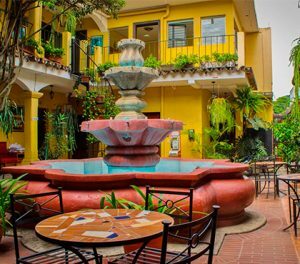 Mesón del Valle Hotel in Antigua Guatemala is located on one of the main avenues of the City which is called “The Arch Street“, a couple blocks away from the Central Park and the Cathedral church. Hotel Casa del Parque in Antigua Guatemala is only footsteps away from the Central Park and the Cathedral Church. 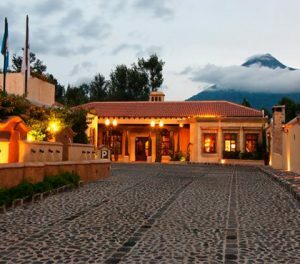 Our hotel is in a quiet location, it’s close to all the important sites of Antigua Guatemala. 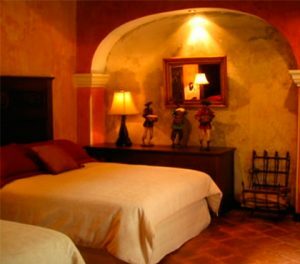 Convento Santa Catalina Hotel in Antigua Guatemala is located directly under the Arch of Santa Catalina, our hotel is very quiet, the noise of the street will not interfere with your relaxing stay. 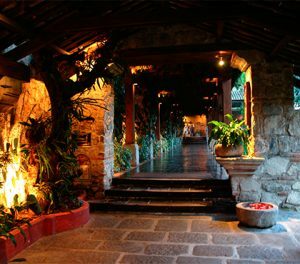 Las Farolas Hotel in Antigua Guatemala is located on a coffee plantation. “Although Hotel Las Farolas is a small company, we strongly believe that we must all work thinking about the good of our surroundings and the reduction of the negative impacts of our operations, making us aware that any effort, however small, has very great consequences and effects”. 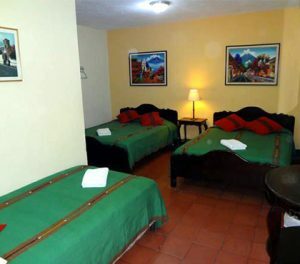 Hotel Aurora in Antigua Guatemala is located two block from away the Central Park. 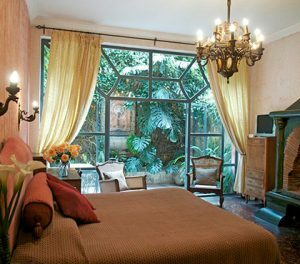 Hotel Aurora in Antigua Guatemala is the oldest guesthouse in this beautiful City, was built in 1926. 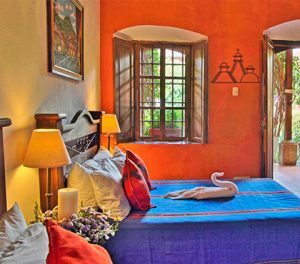 Posada El Antaño in Antigua Guatemala is located 200 meters from the Arch of Santa Catalina, it is pet friendly and offers free WiFi in all areas. In addition, it has a restaurant. 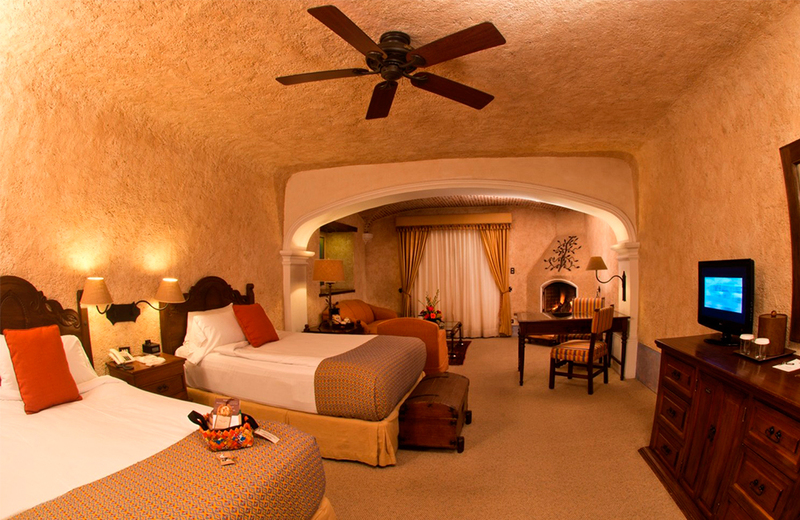 All rooms are equipped with TV and private bathroom with bathtub. The frontdesk of the hotel can provide tourist information you need. 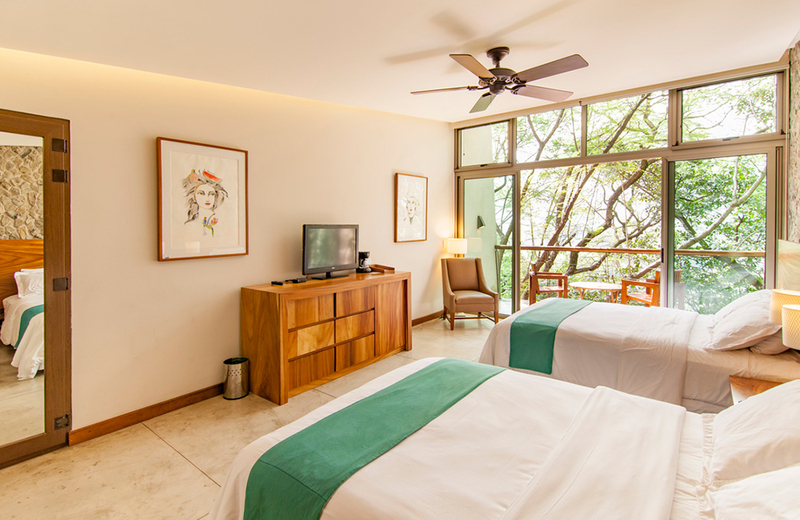 Good Hotel in Antigua Guatemala is a former private mansion, with minimalistic design infused with local touches, this hotel offers a premium experience and give us an opportunity to do something for the local community while travelling. 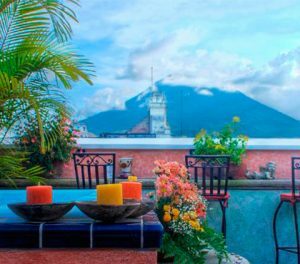 Hotel Mesón de María in Antigua Guatemala was constructed in harmony with the colonial style and beauty of this amazing city. 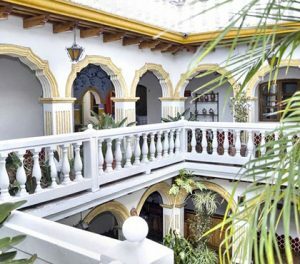 This hotel is located few footsteps from awat the Arch of Santa Catalina, only 150 meters from the main Plaza, offers a relaxed and refined ambient. 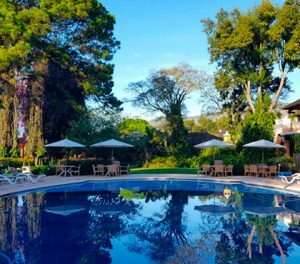 D’Leyenda Hotel in Antigua Guatemala is a boutique located few steps from away the Central Park, this hotel was specially designed with colonial architecture and equipped with facilities of modern life. 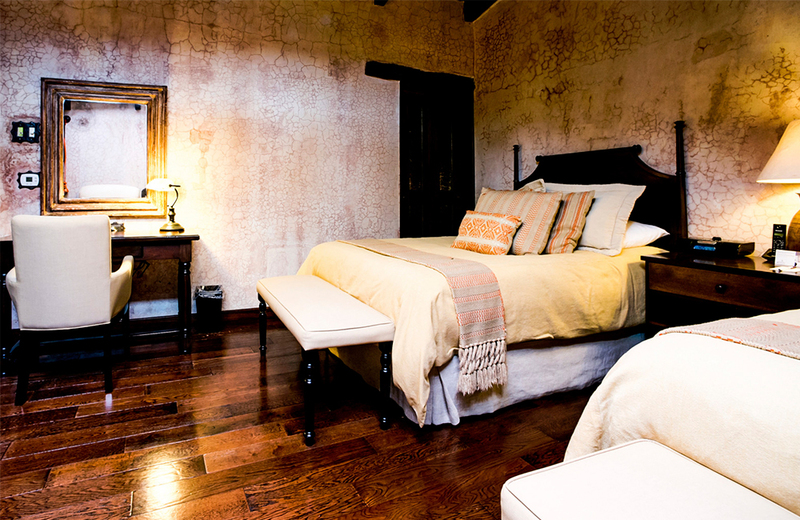 Hotel Lo de Bernal in Antigua Guatemala gives to every guest comfort in pleasant warm settings. 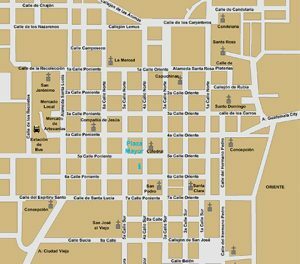 It’s located at a short 450 feet walk from the La Merced Church and few minutes from away the Main square. 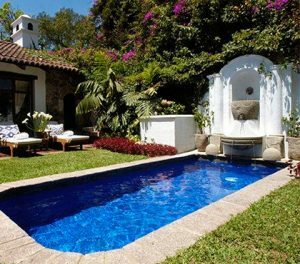 Villa Colonial in Antigua Guatemala is located 5 minutes away from the Main Plaza, at Villa Colonial are located in 11 houses of 2 floor each. 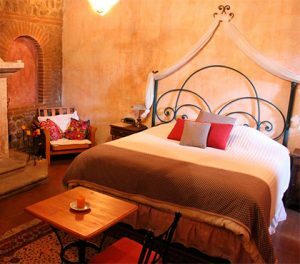 Posada de Don Rodrigo Hotel in Antigua Guatemala is one of the most enchanting hotels of la Antigua Guatemala, all the rooms are decorated with original artwork, hadpainting ceilings and furniture hand carved by local artisans. 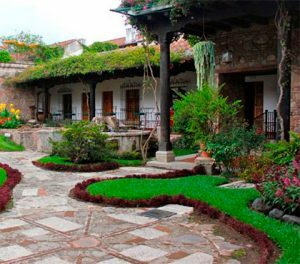 La Catedral Hotel in Antigua Guatemala is a cozy establishment that occupies an authentic Spanish colonial house with a beautiful garden in the center and is located just 1 block from the Cathedral Church. This charming hotel offers a restaurant and free Wi-Fi. 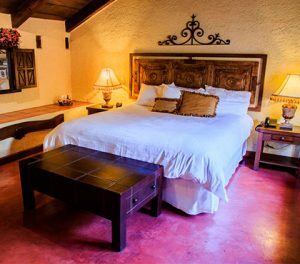 Palacio de Doña Beatriz Hotel in Antigua Guatemala offers beautiful colonial-style rooms, set around a patio. 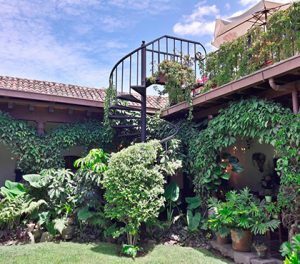 It is less than 1 km from the historic center of Antigua Guatemala. It has an outdoor pool, hot tub and restaurant. 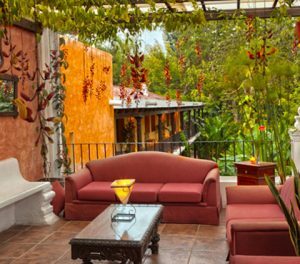 Meson Panza Verde in Antigua Guatemala is Luxury Boutique Hotel and Restaurant in this amazing colonial city. It’s located at the quiet end of famous Fifth Avenue. It is a pleasant five minute walk from Antigua’s main Plaza and Cathedral down cobble stone streets past wonderful ruins and delightful shops. 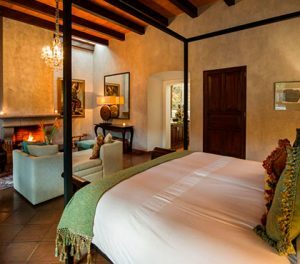 Casa Encantada Hotel in Antigua Guatemala, is a place of luxury, with charm and offers accommodation of good taste for its visitors. 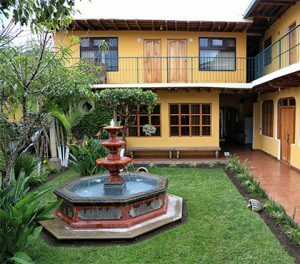 The ideal accommodation to meet your needs during your stay in Antigua Guatemala. 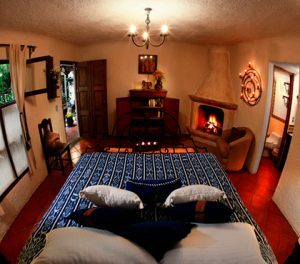 In Porta Hotel in Antigua Guatemala we mix the traditions and atmospheres of the XVI Century with all the modern comforts. 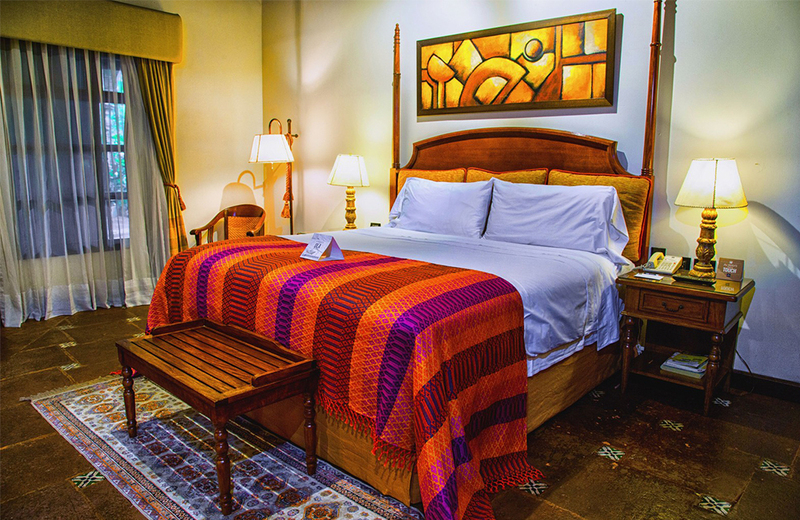 Our rooms celebrate classic colonial architecture, handmade carvings, and colorful Guatemalan textiles while fluently incorporating contemporary luxuries that our traveler today seeks. 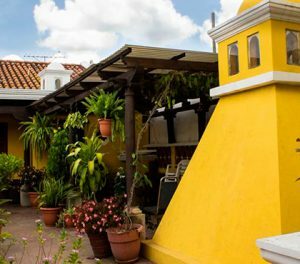 Hotel Camino Real in Antigua Guatemala maintains a strict colonial style, with special attention to details and service to the guest. 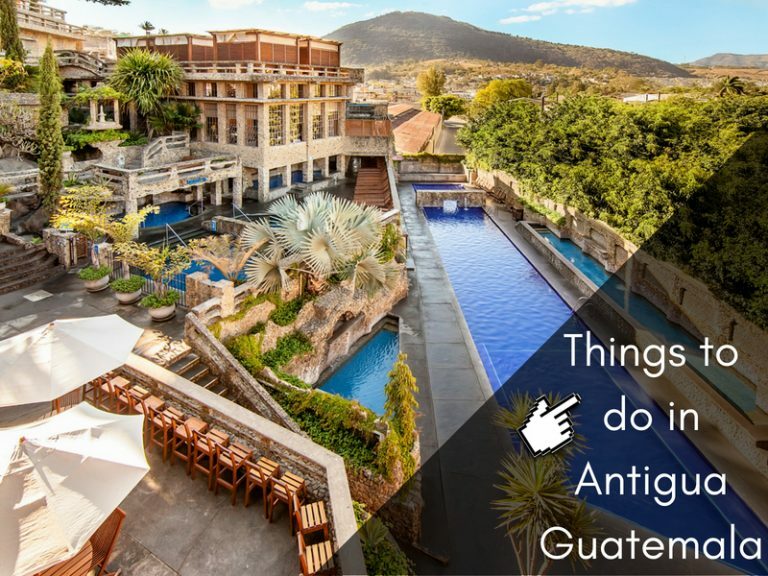 This Antigua Guatemala Hotel has elegant and cozy settings, here you will have an unforgettable experience with family and friends or also if you will close important business deals, or to hold that dreamed wedding. 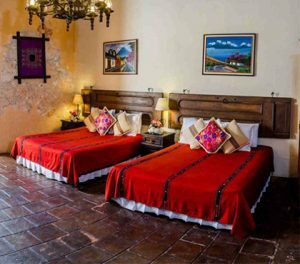 Casa Santo Domingo Hotel in Antigua Guatemala is an important part of the beautiful city of Antigua Guatemala, it conserves a treasure of the baroque period. Eveything in this Antigua Guatemala Hotel, every stone, every image, integrates a page lost in time to join with others to form a beautiful chapter of the great book that contains our history. 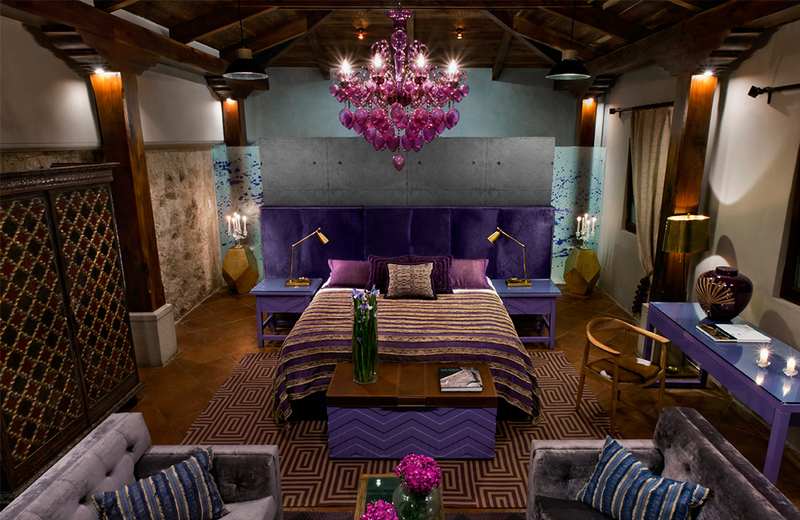 The San Rafael Hotel in Antigua Guatemala incorporates the remains of an early structure significantly altered in the nineteenth century. The recent restoration preserves the form of a grand, traditional colonial home with its brick, stone and stucco construction. Pensivo House Hotel in Antigua Guatemala, has 26 spacious rooms and suites with natural lighting and free services such as wireless Internet and Jade tour that will make your stay a unique experience. 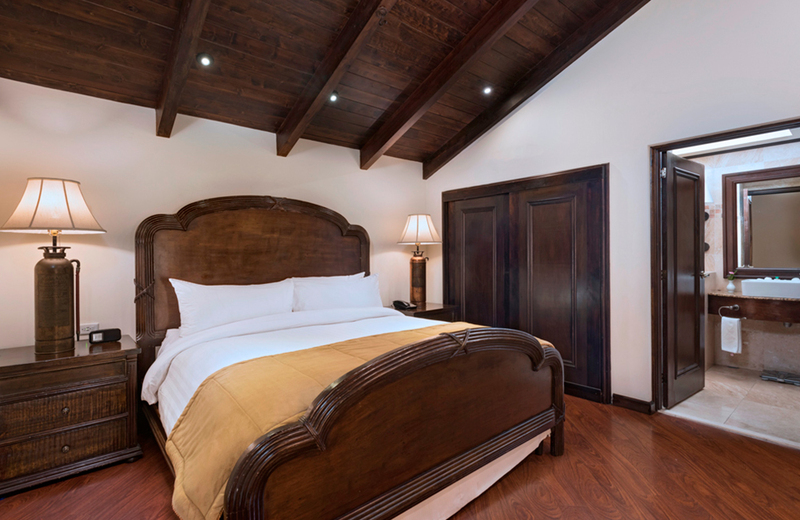 Palacio de Doña Leonor Hotel in Antigua Guatemala is a restored mansion that once served as the residence of the daughter of the Spanish conqueror Don Pedro de Alvarado, this wonderful hotel is an oasis of charm, elegance and intimacy in the heart of downtown cultural city. The Convento Boutique Hotel in Antigua Guatemala has an exquisite decoration in each of its suites, combining in a fantastic way the traditional and the modern, evoking the historical and cultural wealth of this famous city, creating an incredible mixture of traditional simplicity and modern convenience. 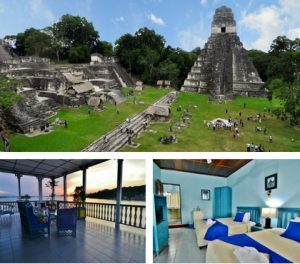 Do you want to Travel Guatemala? We are Around Guatemala, the travel agency with the best tours in Guatemala. We have more than 15 years of experience. 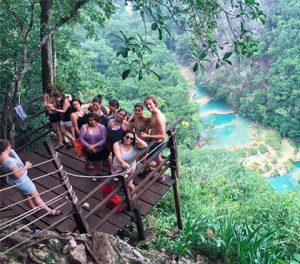 Around Antigua Guatemala helps you organize the best trip of your life to Guatemala. Contact us so we can organize your personalized trip. 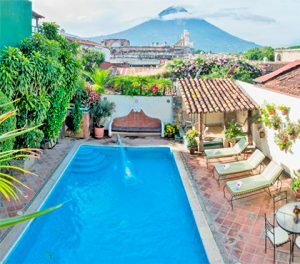 If you want to find hotels in a Antigua Guatemala check our map of Antigua Guatemala and see the location of each hotel. You can compare the location of your hotel with the location of the place you want to visit. 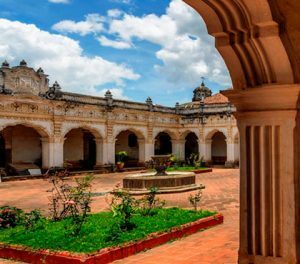 If you are visiting Antigua Guatemala and want to know what tours and activities you can do, we recommend this section where you will find the complete information of each tour in Antigua Guatemala.